A Japanese film is being offered as a rebuttal to the Oscar-winning documentary “The Cove,” which depicted dolphins being slaughtered in the tiny town of Taiji. 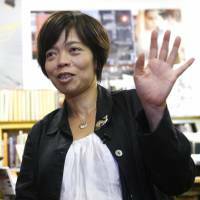 Her film argues that whale meat provided food in the lean years after Japan’s defeat in World War II and was frequently served in school lunches. The practice has been phased out, though, and most Japanese these days have never eaten whale or dolphin meat. “Unless we can respect each other’s food culture, war will be a never-ending story,” Yagi told reporters after a screening Friday in Tokyo. She filmed retired whalers reminiscing about the old days, but not today’s dolphin hunters or the people engaged in the lucrative business of selling dolphins to overseas aquariums and marine shows. “The Cove” was named best documentary at the 2009 Academy Awards. It referred amply to the aquarium industry and contained surreptitiously obtained footage of Taiji fishermen in small boats herding a pod of dolphins into the cove, scaring them with loud clanging noises and then stabbing them to death as the dolphins writhed about and the water turned red. 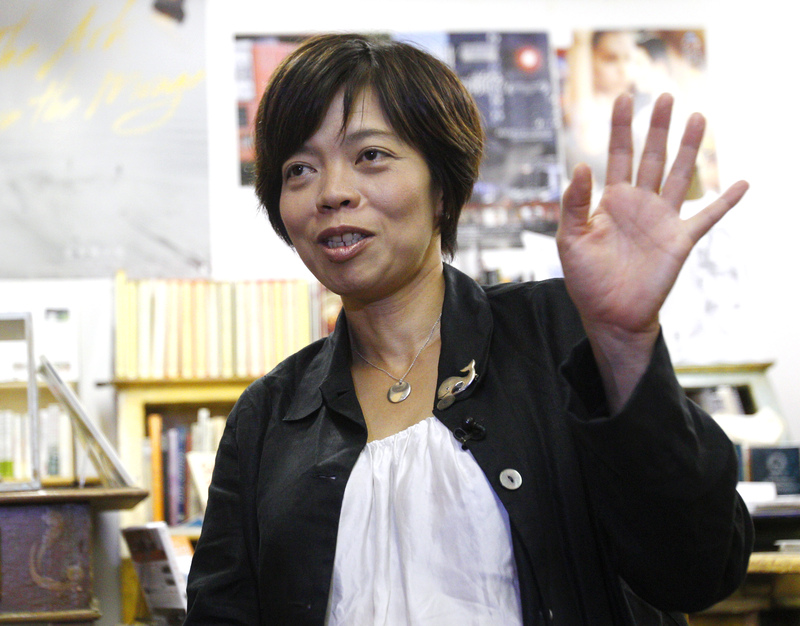 Yagi, who acknowledged she didn’t even own a tripod until halfway through her first film, was delighted that people had agreed to speak on camera, and her film is largely a stream of interviews. Among those interviewed are “The Cove” star Ric O’Barry and director Louie Psihoyos, as well as members of Sea Shepherd, an activist group against dolphin and whale hunts. O’Barry acknowledges he would have included more Japanese people in “The Cove” if he had directed. He trained dolphins for the 1960s “Flipper” TV series, then had a change of heart and has since devoted his life to defending dolphins. Psihoyos says he does not approve of picking on Japanese people. The Sea Shepherd activists appear friendly in their interviews. Both O’Barry and Psihoyos declined comment to The Associated Press, saying they had not yet seen the film. In previous interviews with AP, both have said they wanted to point out the cruelty of the dolphin killing. They say only a small group of people in Taiji benefit from the slaughter and have suggested other ways to support the local economy, such as tourism. There are no immediate screening plans for Yagi’s film.